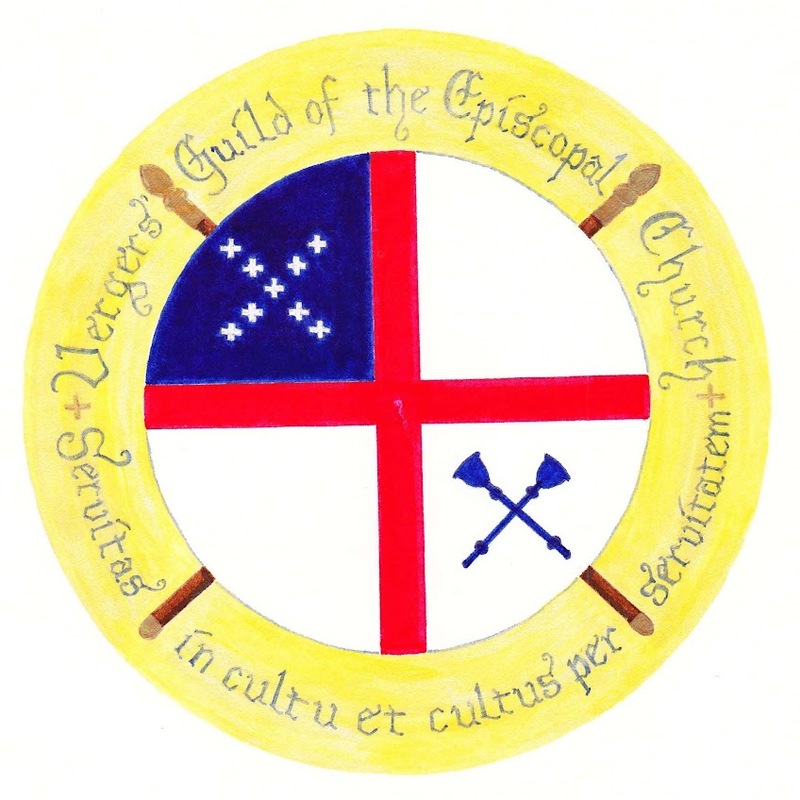 The Vergers Guild of the Episcopal Church began as a small idea in the mid-1980's and has since grown into one of the major service organizations representing vergers in the United States and around the world. In September 1988, John Campbell, the General Secretary of the CEGV came to Miami to attend the installation of five new vergers on the invitation of Trinity Cathedral Head Verger, Raleigh Rollason. Bill Gleason also attended that installation service. Discussions were held about a possible new branch of the CEGV in the United States and the potential of forming a new organization in the USA. What began in 1988 in Miami continued with more telephone calls, requests, letters, questionnaires and discussions about an opportunity of meeting together. After months of development, a meeting was planned for November 28 through 30, 1989 which was also the The Feast Day of St. Andrew. On Thursday, November 30, 1989, following the Eucharist, a group photo was taken starting a tradition of many annual photographs taken for years to come. 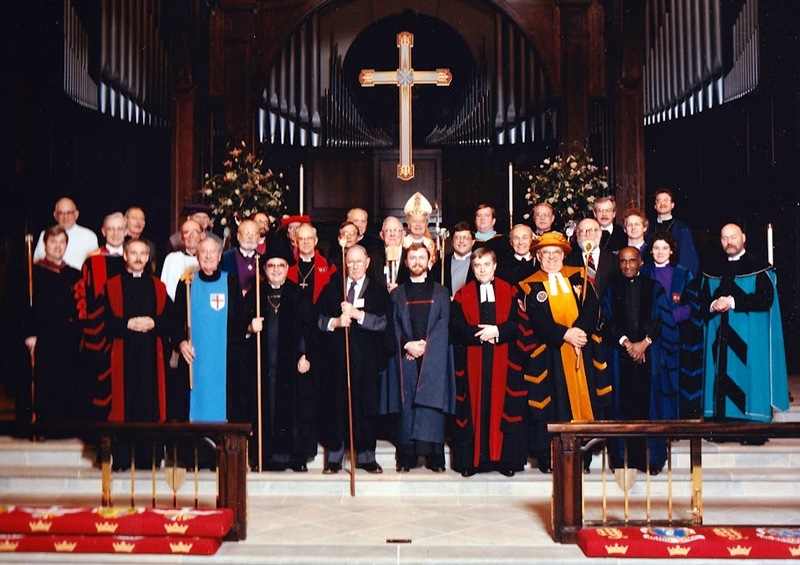 Since 1989, the Vergers Guild of the Episcopal Church has become a leading organization for the support and preservation of the ministry of the verger with over 1,400 members world-wide. More information about the formation of the VGEC may be found online at archives.vergers.org.